Aries - (March 21st-April 19th) Feeling down and blue? Don’t worry Aries good things are coming to you very soon. Keep your head up and positive energy flowing. What you put out is what you get back. Taurus - (April 20th-May 20th) Taurus you are having a lot of fun right now, and that is really the best thing. Soon you will be so busy with working and winter projects free-time and fun will be few and far between. Gemini - (May 21st-June 20th) Try and stay focused on short term goals instead of the long ones. They are just not working out right now. Slow and steady wins the race. Small goals getting accomplished are better than no goals being accomplished. Cancer - (June 21st-July 22nd) Big changes are coming your way soon. Location, financial, lifestyle, and family. Everything is going to work out fine, but it will be a lot to take in at once. Just take in the moment and enjoy it. Leo - (July 23rd-August 22nd) After the full moon, things are going to be better. Pieces will fall more into place and will seem less hectic. Take some time to read a book or watch a good scary movie. Tis the season. Virgo - (August 23rd-September 22nd) Get a grip on your life soon or you will regret it, Virgo. Love is in the air and so are new opportunities. Live, laugh, love, but use your head. 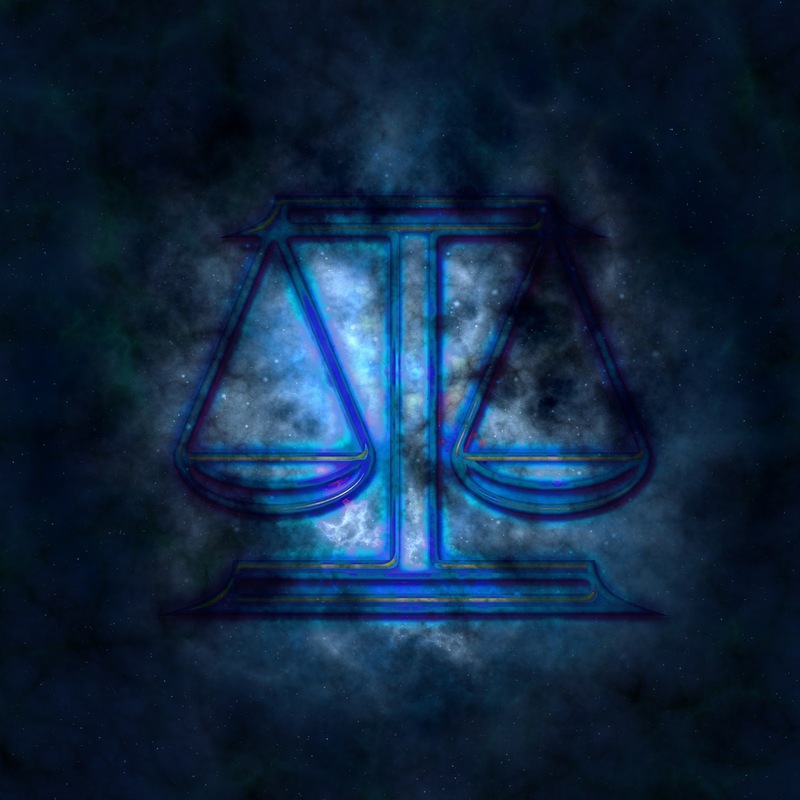 Libra - (September 23rd-Oct 22nd) So many bad things have happened around you lately and you are wondering what you can do to help. As usual, you are very giving by nature. Just try not to get caught up in other people’s bad choices. Scorpio - (October 23rd-November 21st) Stubborn, stubborn, stubborn, I bet you have heard that your whole life. Well, you are just set in your ways, and there is nothing wrong with that! Just keep doing what you do, and eventually everything will work out in your favor. Sagittarius - (November 22nd-December 21st) Things are looking bleak right now Sagittarius but never fear. The new moon is going to bring a change you will either embrace or run from. All you have to do is recognize opportunity knocking. Capricorn - (December 22nd-January 19th) Looking forward to that cold winter weather again this year. Why not take a ski trip or do some sledding as soon as you can. You would love to be a Polar bear. Aquarius - (January 20th-February 18th) Every new beginning is the end of another beginning. Sometimes it’s a good thing, and sometimes not. Don’t lose yourself in this predicament you got yourself into. Doing the right thing isn’t always the easiest thing. Pisces - (February 19th-March 20th) Oh dear Pisces, if you don’t make changes soon your life will pass you by. It has already been happening, but you keep putting things off. Stop procrastinating and get stuff done. You only have yourself to blame, and you are the only one who can fix this situation.